A couple of hours ago, the Red Bull Racing team unleashed their 2019 raging bull. Interestingly, they did not roll out the signature blue, red and yellow colours. Instead, they opted to go the Toro Rosso route for the initial unveiling. 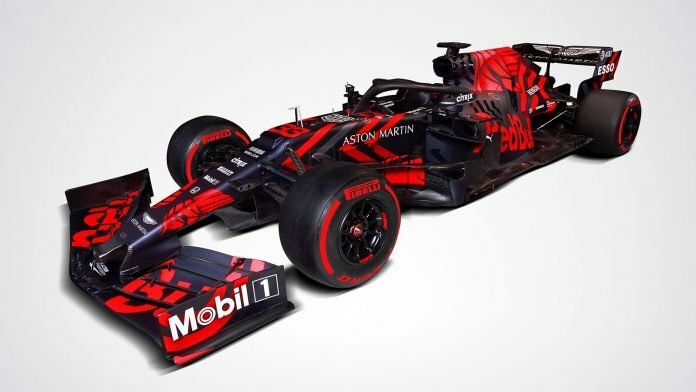 Since the Austrian outfit have confirmed the status of the livery, many assume that they pulled off another Camo-Bull. Back in 2015, the team unveiled a black and white livery which looked like the car was camouflaged. However, they soon switched back to their regular livery. While there was a mixed reaction, many were glad that the team were being unconventional. 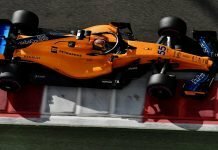 So, when it was confirmed that the livery was one-off, the outrage was evident.